As the owner of an artisan gift box business, of course I'm biased when it comes to the need for wedding welcome gifts. 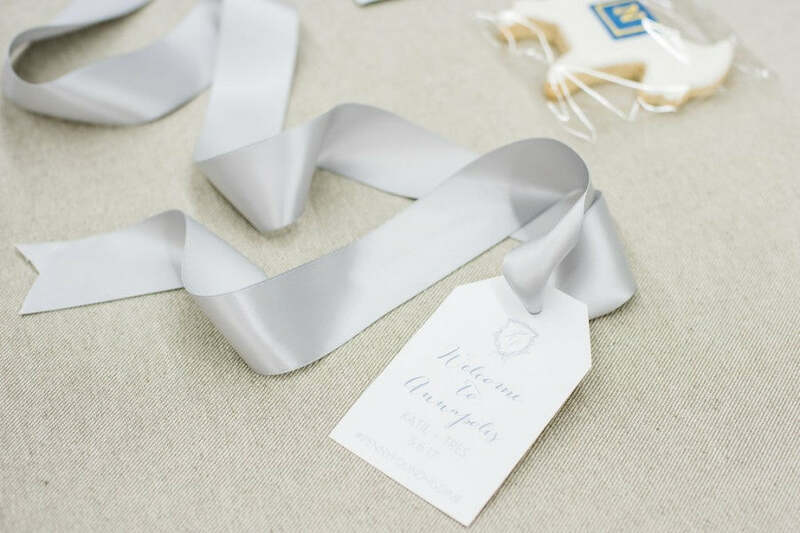 But today I'm sharing the top five reasons why you really should provide welcome gifts to your guests, especially when your wedding involves out of town guests! Travel to and from a wedding can be very expensive. Not to mention, guests also have to shell out money for a hotel stay and in some cases, even request a day off of work to make sure they arrive in time for all of the wedding festivities. They're also spending on bridal shower gifts, chipping in for bachelorette celebrations and even buying a wedding gift from your registry. With all of this time and money being invested by friends and family to be there to celebrate with you, showing them appreciation with a welcome gift upon arrival is the least you can do. If you're on a tight budget, don't panic. There are definitely ways to create wedding welcome gifts on a budget if you find yourself low on funds as your make your way through wedding planning. Again, with guests traveling near and far to attend your wedding, you want them to feel at home. 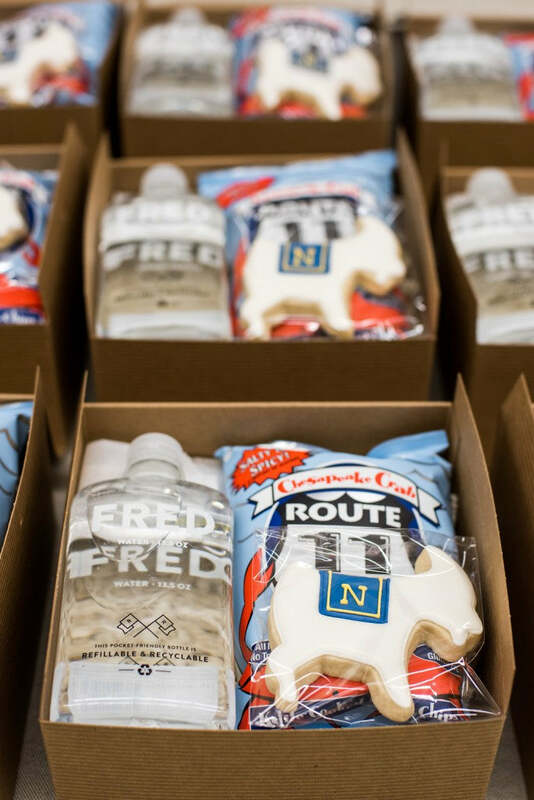 Wedding welcome bags are a great chance to include amenity items in addition to snacks so your guests will feel at home even while traveling. Bottled water, Advil, and Pepto Bismol, and sweet & salty snacks are some fantastic basics to include so your family and friends have these at their fingertips. You can package the amenity items in cute little amenity kits for an added touch! Wedding welcome gifts are a fabulous way to give your guests a sneak peek into the theme and/or aesthetic of your wedding. You can introduce your color palette with ribbon and gift tag. You can even introduce the wedding style with the type of box, bag or basket you choose. For example, a modern wedding might feature a sleek black gift box whereas a rustic wedding might feature a kraft box. 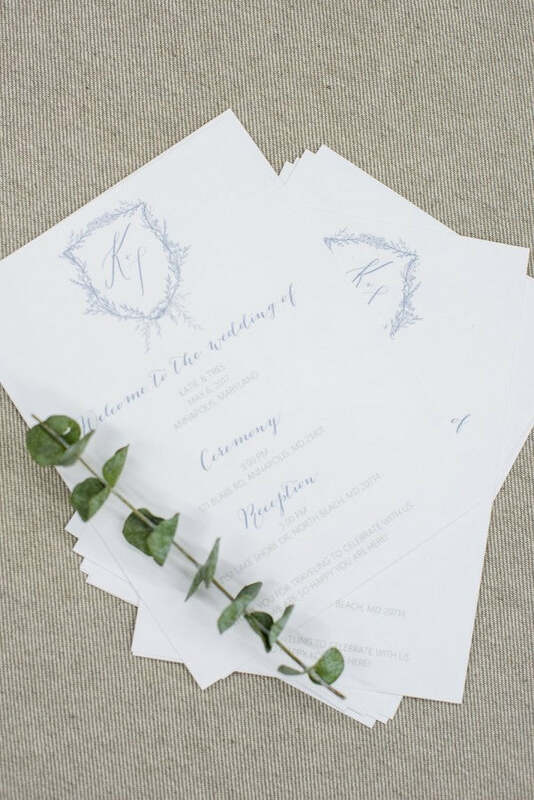 We're big fans of custom paper around here as you may have checked out our post on ways to create the perfect welcome letter. The welcome booklet is a perfect way to communicate logistics to your guests to include the weekend itinerary, transportation details and nearby things to do and see. True, you probably already communicated this information in your invitations and/or on your wedding website but it doesn't hurt to include it in your gift boxes so they have it handy. After all, it's highly unlikely that everyone remembered to pack your invitation suite! 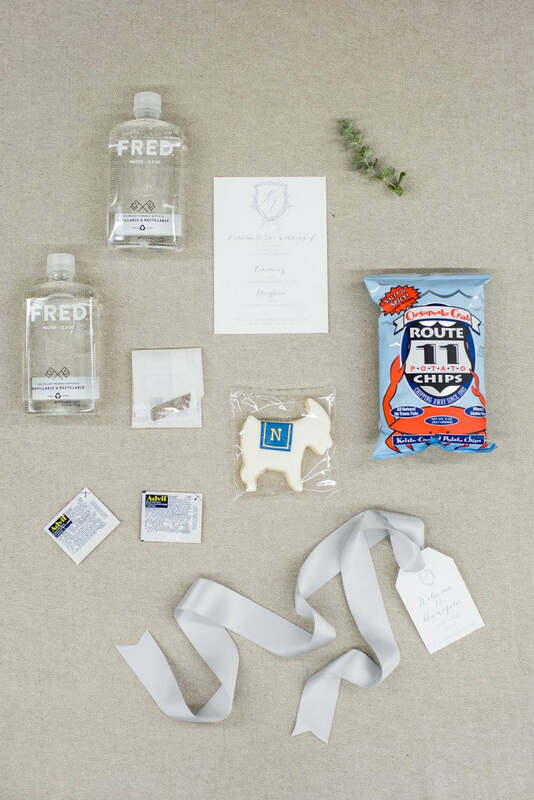 You may have seen our previous post on how to tell your love story with wedding welcome gifts but in case not, including items that are carefully curated to tell the couple's story is a great way to take the welcome gift basket to a whole new level. Selecting a sweet treat from the bakery where the couple had their first date or perhaps a cookie of the alma mater where the couple met and fell in love. The possibilities are endless! If you've been on the fence about whether or not to provide welcome gifts for your wedding guests, I hope that this quick list of reasons has been helpful! To inquire about Custom Gift Design Service, fill out our short inquiry form here or reach out via our contact page. We'd love to hear from you!